Oktoberfest? What’s all the fuss about? Do you like drinking giant tankards of beer and dressing up (who doesn’t)? Well, there’s just over a week to go until Munich’s beer-celebration behemoth and the world’s largest fair, beginning on Saturday 20th October. With around six million people heading to Munich every year from all over the globe to celebrate the festivities in an expanse of enormous beer halls, whilst wearing traditional lederhosen or dirndl dresses, Oktoberfest is an essential part of Bavarian culture not to be missed. But it doesn’t stop there – Oktoberfest isn’t all there is to Munich, and there’s so much more to see and do whilst you’re in Germany. Here are our suggestions. 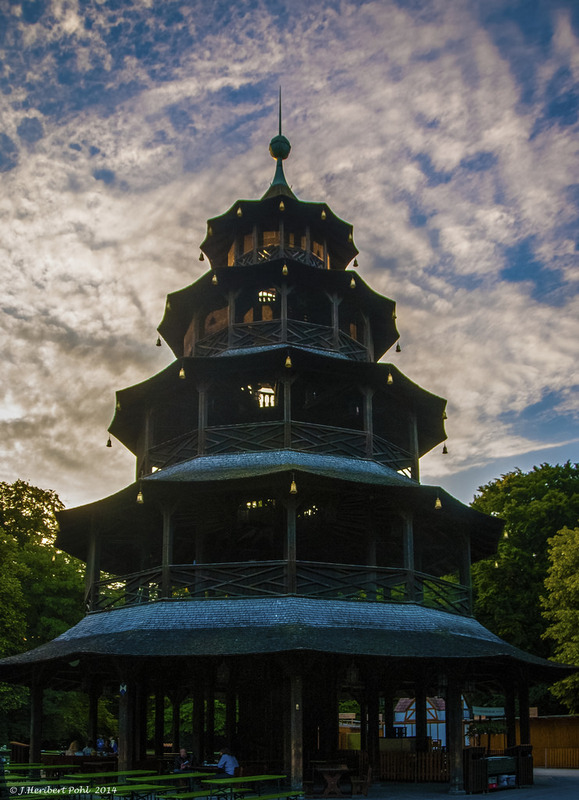 Bier tip: Find Chinesischer Turm, Munich’s second largest beer garden set right at the heart of the pretty Englischer Garten – beauty, beer and brass bands – hooray! 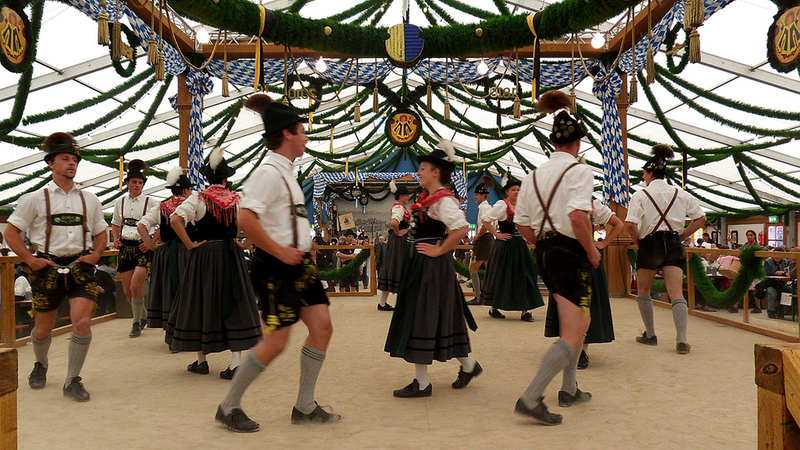 Oktoberfest was born out of a royal celebration, the wedding of King Ludwig I and Princess Therese of Saxony-Hildburghausen – a bit if a tongue-twister unless you’re a German speaker. Continue the regal theme by spending some quality time wandering through the enormous Residenz in central Munich. Or catch a streetcar to picturesque Schloss Nymphenburg: we suggest roaming through the gardens where you’ll see ornate coaches used by the second King Ludwig, creator of Neuschwanstein Castle. For a great view of Munich’s landmarks with minimal physical exertion (very princely) catch a lift up the 85 ft Neues Rathaus (New Town Hall) located in Marienplatz. If time is on your side and you want to explore this treasured German city in more depth, have a leaf through our Tripbook for some further suggestions. Bier tip: Not sick of Bavarian beer yet? Head to Olivenbauer; rumour has it they make their own. Nestled right in the foothills of the Bavarian Alps, Füssen is a slice of romantic alpine heaven. Head to Neuschwanstein early to avoid the tourists and marvel at Germany’s most famous fantasy palace. There is more to this southern German haven than this, though; make sure you linger a while longer and explore the town itself, along with its surrounding miles of peaceful hiking trails. Bier tip: Biergarten Rathenauplatz: that’s right, another beer garden, and this one has its organic lager brewed just up the road at Hellers Brewery. Shade yourself under a sprawl of trees reaching across the lush park; grab a frikadelle (spiced hamburger) from the little serving shack and let the hours slip away. 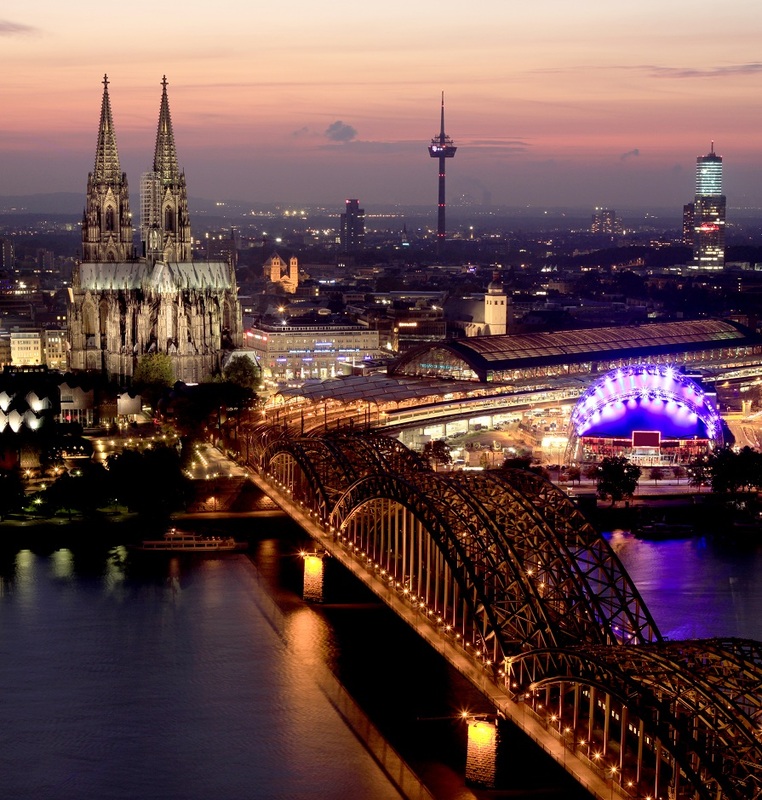 You’re working your way around Germany’s largest cities, so it would be rude not to visit Cologne. The fourth biggest city in the country, it is by no means beaten in terms of its stunning, spire-silhouetted skyline created by the famous cathedral, or its people, well-known for their propensity to have a good time! It’s worth mentioning your accommodation too – rest your weary head at Pathpoint Cologne, our former church-come-hostel, a true landmark of its own. 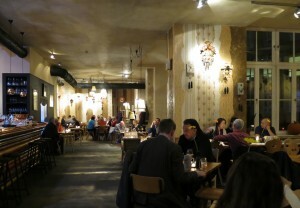 Bier tip: It’s time for the final round, and Berlin has got you covered. With its arms having opened to a slew of new micro-breweries, try Meisterstück, with its old-fashioned furniture, cuckoo clocks, freshly-baked schrippen (bread) and of course, a swig of its excellent amber ale. Finish your German trip on a high note with this charmingly eclectic, liberal city: it’s so easy to gush about Berlin, with its infectious energy and cultural demonstrations only deepened by an undercurrent of dark history. Satisfy your love of art with galleries and museums galore, experience the grit of underground clubs, and of course – the Christmas markets are unforgettable and will raise the bar for your entire festive season if you want to hang on a month, or two! Got a German adventure to tell us about? Give us a shout at socialmedia@hihostels.com.